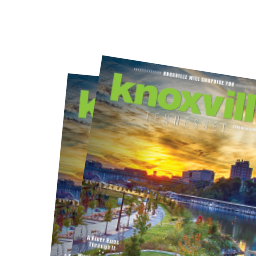 If you’re planning a weekend get-away, afternoons with visiting relatives, celebrations with life-long friends, or the creation of new family traditions, you’ll find something for everyone this year in Knoxville. The festivities kick off on Friday, November 23 with the opening of Holidays on Ice presented by Home Federal Bank. Adults and children can skate day and night, seven days a week, at the open-air ice rink nestled under twinkling lights in the middle of Market Square. You’ll find music, 160,000 pounds of ice, and great people watching through January 6. Admission includes skate rental. Special appearances by Peppermint Panda, the ice-rink mascot, will add to the skating and photo fun. 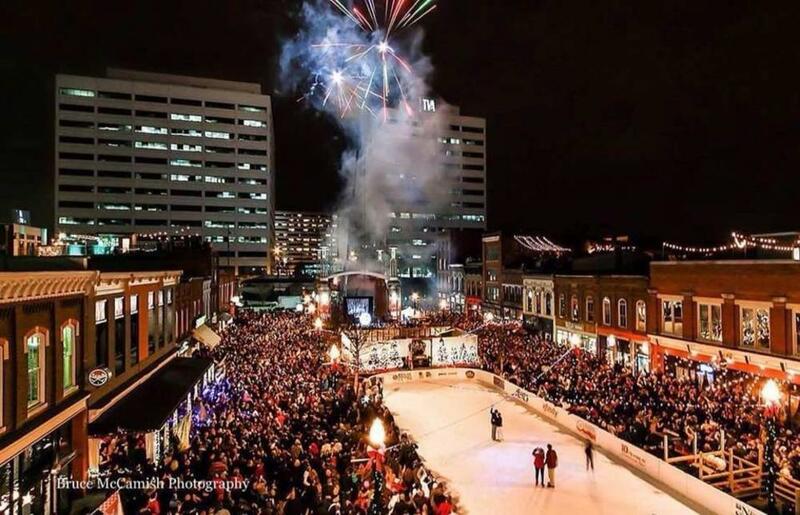 Visit knoxvillesholidaysonice.com for weather updates. Grab a hot chocolate and stroll around downtown to enjoy trees, windows, doors, and patios dripping in lights and dipped in peppermint. This year, businesses will be decked in peppermint-themed decorations to add to the over 100,000+ lights and garlands draped throughout trees and parks. 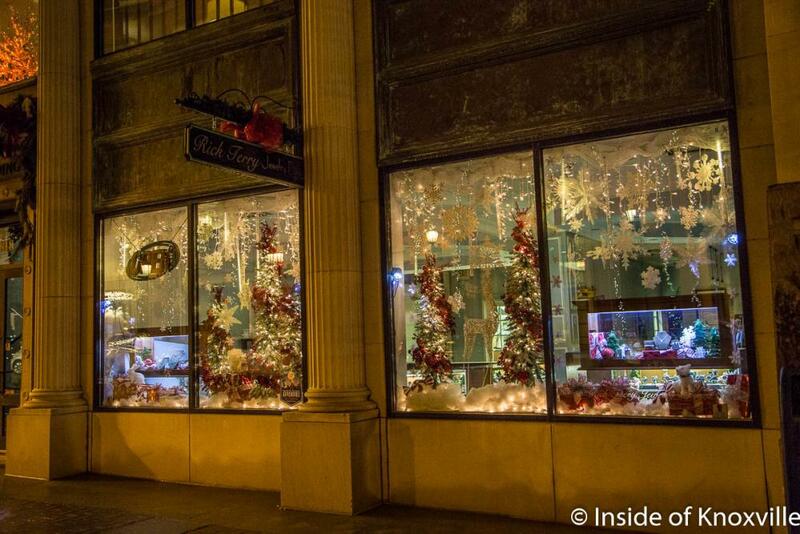 Snap some family photos in front of store windows in the Window Wonderland throughout the season. Adding to the peppermint fun, make some stops on the Peppermint Trail from November 23 through January 6. 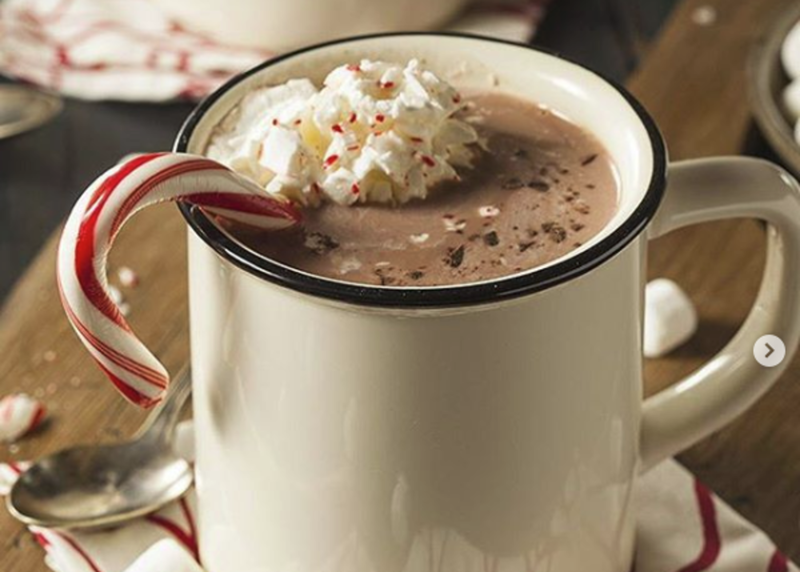 Downtown restaurants, bakeries, coffee shops, bars, and boutiques will be featuring peppermint specials throughout the season. So get ready for peppermint coffees, peppermint brownies, peppermint cocktails, peppermint, peppermint, peppermint. How many you ask? Too many to count! Help others navigate the trail by posting your favorites at #knoxpeppermint. And we’re just getting started with the season-long fun! Beginning November 23, over two dozen downtown businesses will be adopting Scout Elves for The Elf on the Shelf® Adventure. 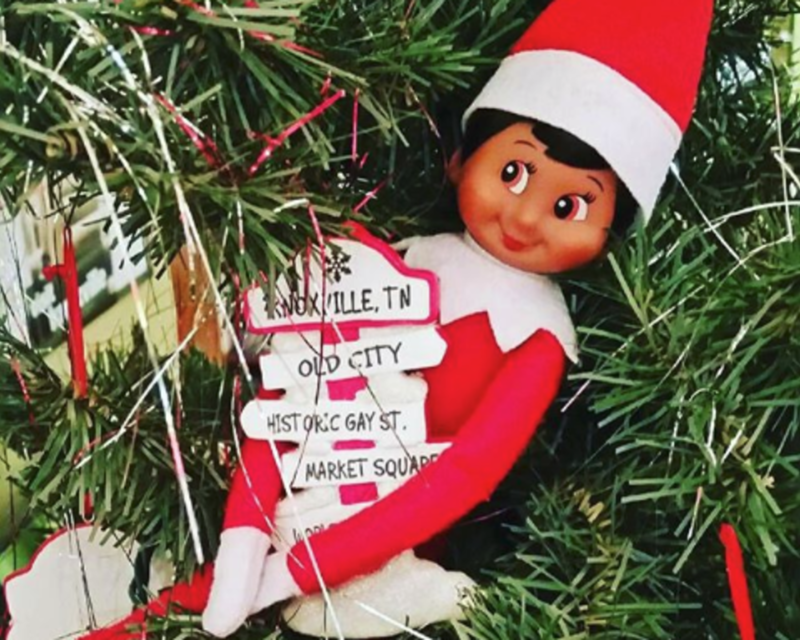 Children of all ages can be a part of this community-wide Elf on the Shelf scavenger hunt as Santa’s helpers land each day in Downtown Knoxville. Scout Elves will return to the North Pole for the season on January 6. Lighting of the 42&apos; tree in Krutch Park Ext. 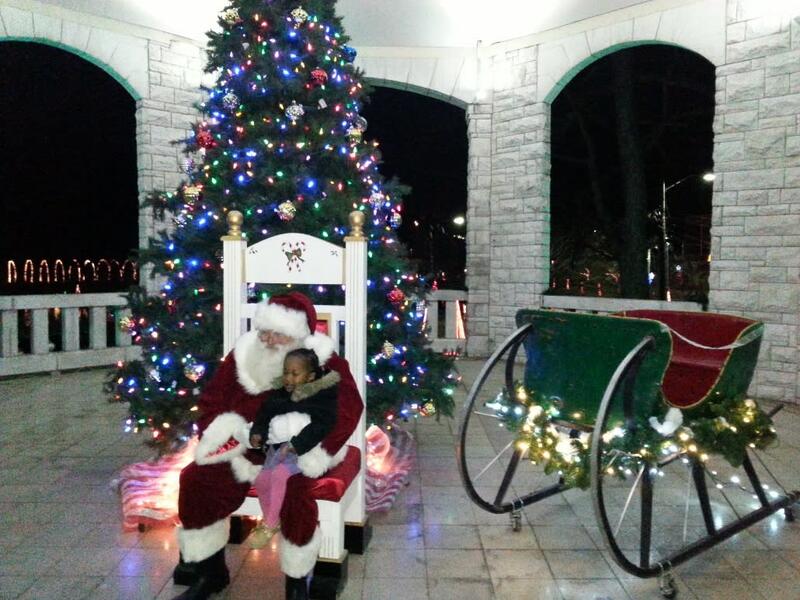 Music, carolers, train rides, pictures with Santa, face painting, marshmallow roasting and more. Market Street will have children’s craft activities, Home Depot&apos;s Little Elves Workshop, and the opportunity to make cards to send to soldiers with ‘Cards for Heros’ by the American Red Cross. Kids can enjoy a ride on a miniature train down Gay St. Come enjoy it all, there’s too much to list! 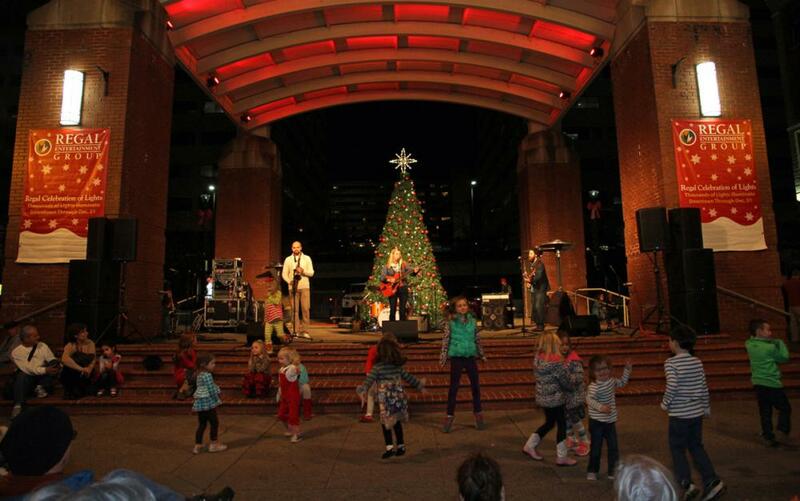 Live music by the Old City Buskers begins at 5:30pm, tree ceremony begins at 6pm. Musical celebration to help kick off the holiday season. Lighting of the tree on the Chilhowee Park Bandstand. Live music and many free activities. Train rides for all ages, pictures with Santa Claus, marshmallow roasting, hot cocoa face painting, balloon animals, and more. 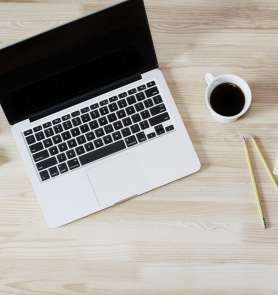 The Muse Knoxville will have special activities. 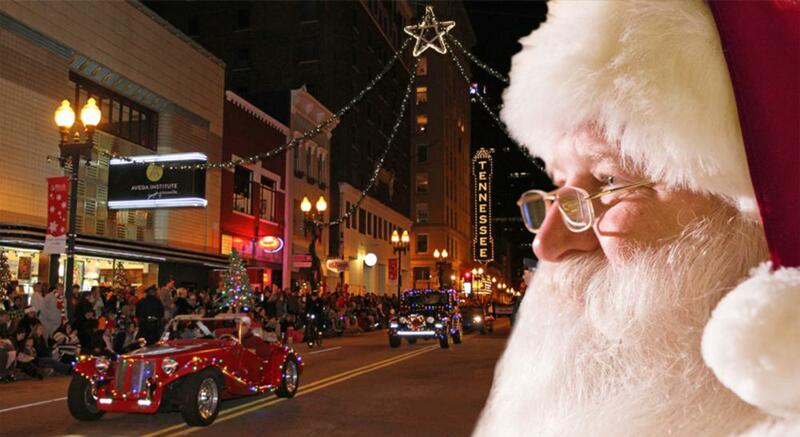 Bands, dancers, floats, characters, and Santa Claus parade down Gay Street bringing fun holiday spirit to all! Bikes, lights, garland, and tinsel. 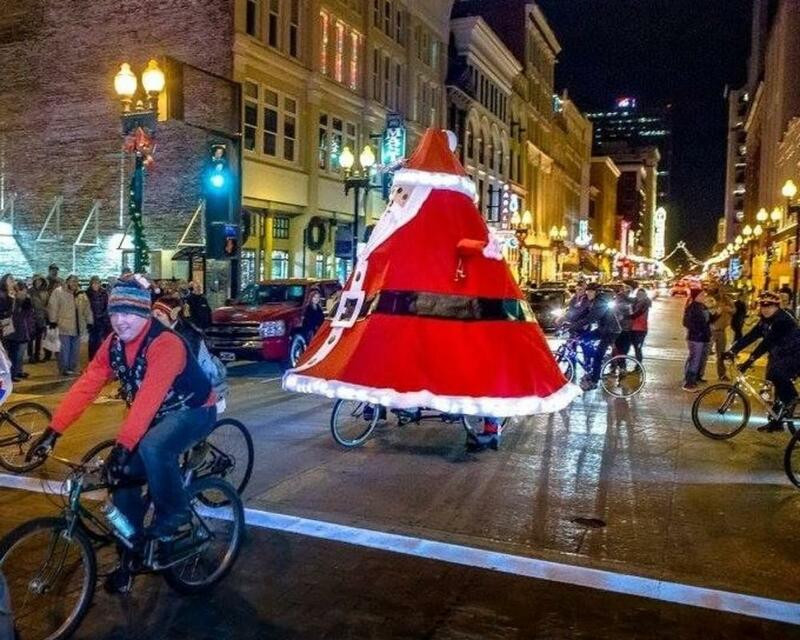 The 12th annual holiday bike ride winds through downtown neighborhoods including 4th and Gill area. 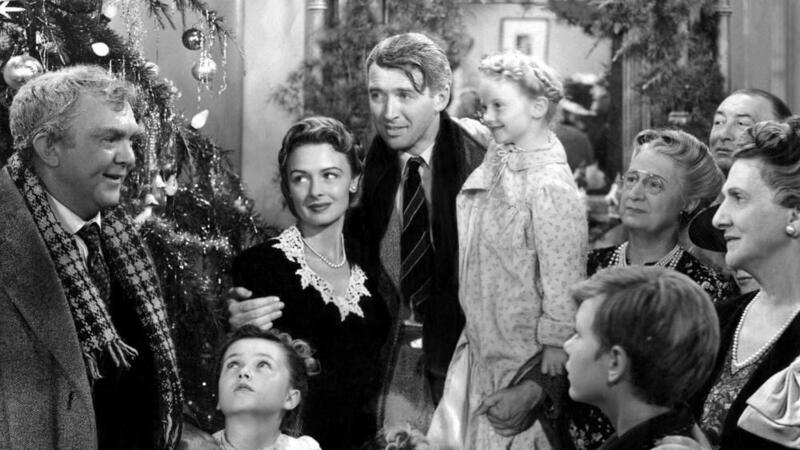 Two free showings of a Christmas classic at the classic Tennessee Theatre. Attendees also receive discount coupons for Holidays on Ice presented by Home Federal Bank. Ring in 2019 with friends and family. Ball drop at Midnight. 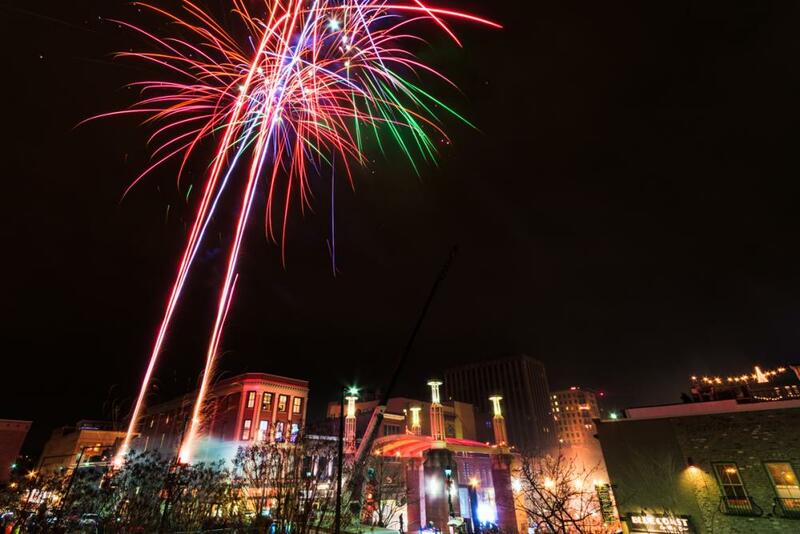 This jam-packed, season-long holiday schedule is organized by the City of Knoxville, Visit Knoxville, and the Downtown Knoxville Central Business Improvement District with significant support from a variety of corporate sponsors. 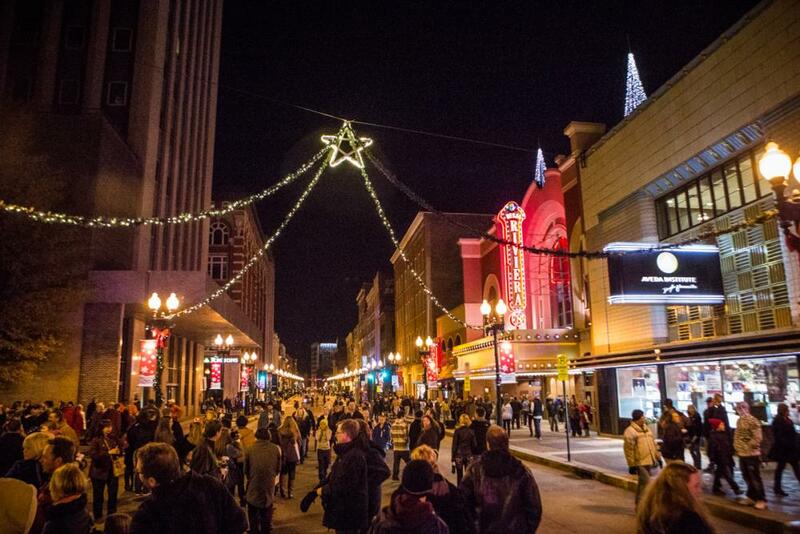 Details about what’s happening city-wide can be found at visitknoxville.com/events/christmas. Downtown Knoxville merrymaking can be found at downtownknox.org/holiday.